Sprawling waterfront mid-century modern brick ranch in the highly-desirable South Windermere neighborhood of West Ashley. A spacious entry foyer opens to a paneled living room and formal dining room. 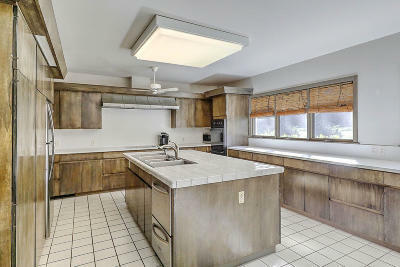 The large eat-in kitchen features a center island and grey cabinetry. 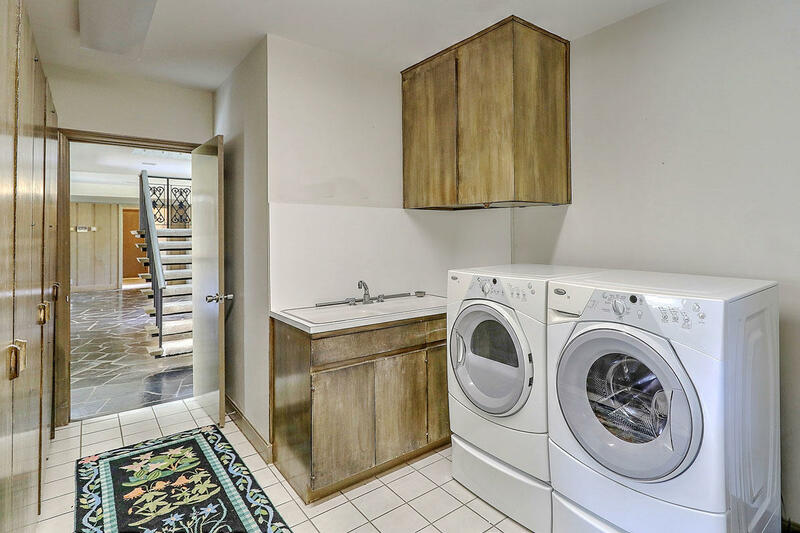 A laundry/ mud room provides more storage plus a double sink. The large family room has a beamed ceiling, brick fireplace and a kitchenette/bar. 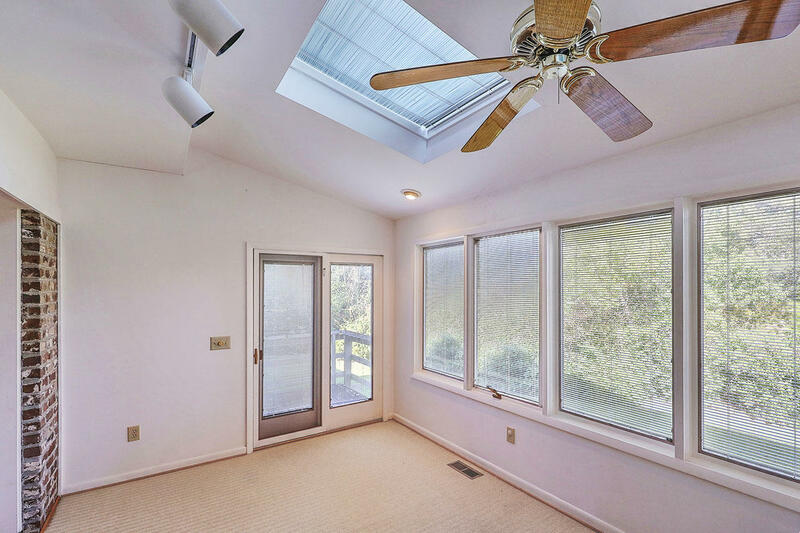 It opens to a sun room that overlooks the back yard and marsh views. 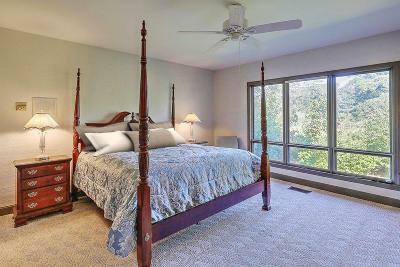 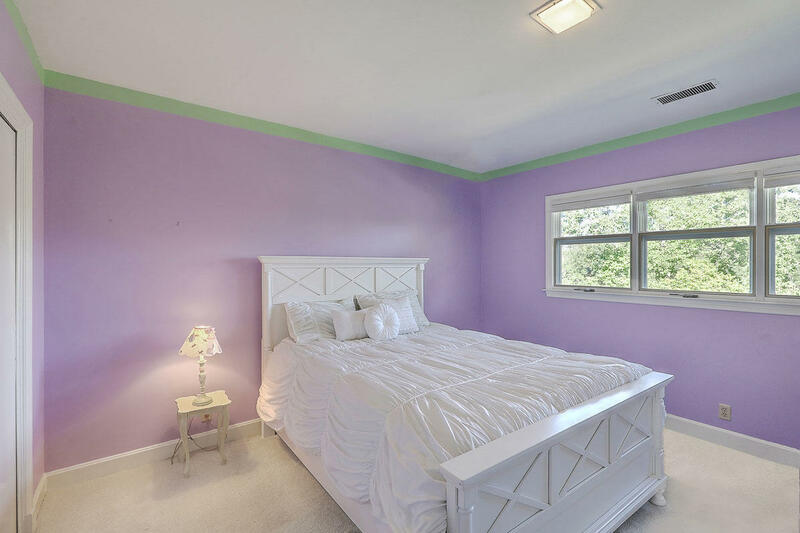 The master bedroom is conveniently located downstairs. 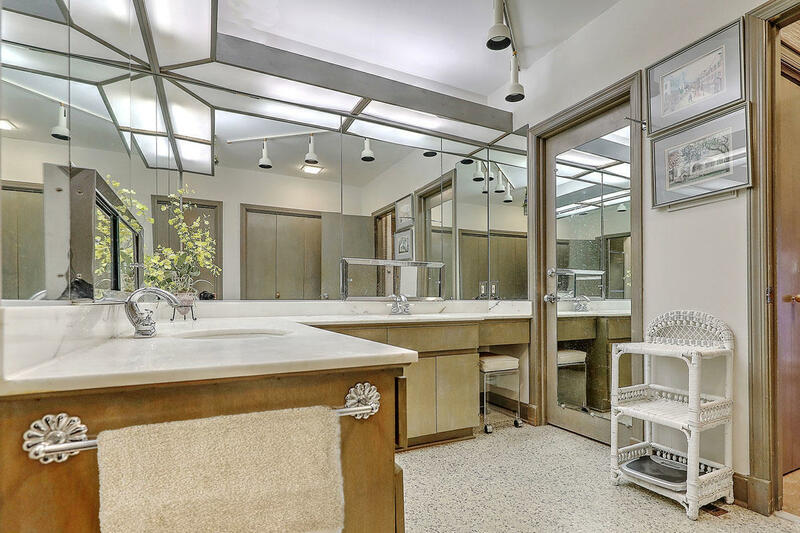 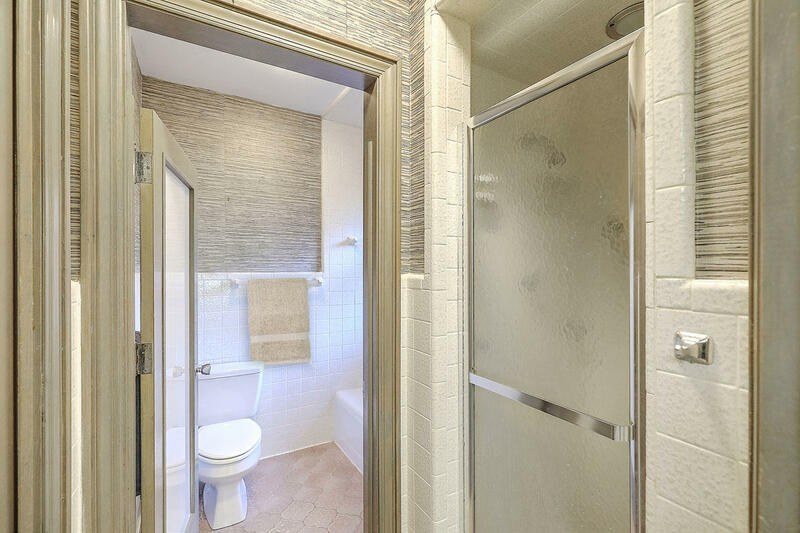 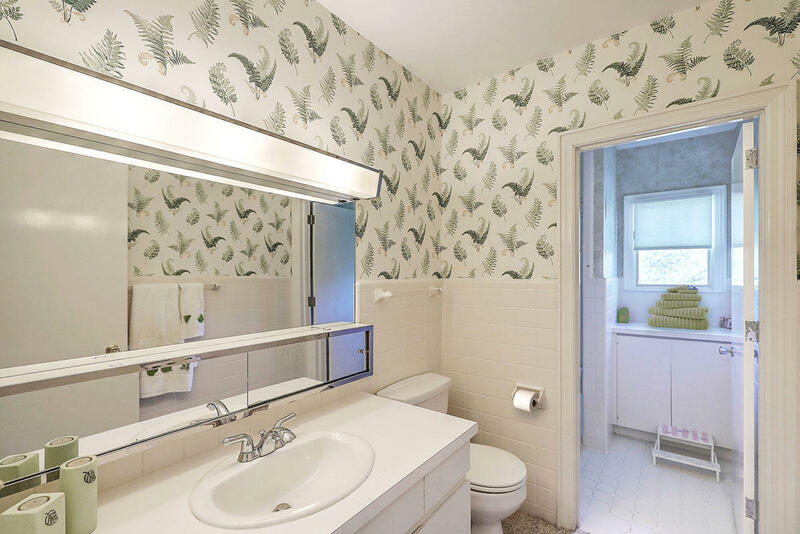 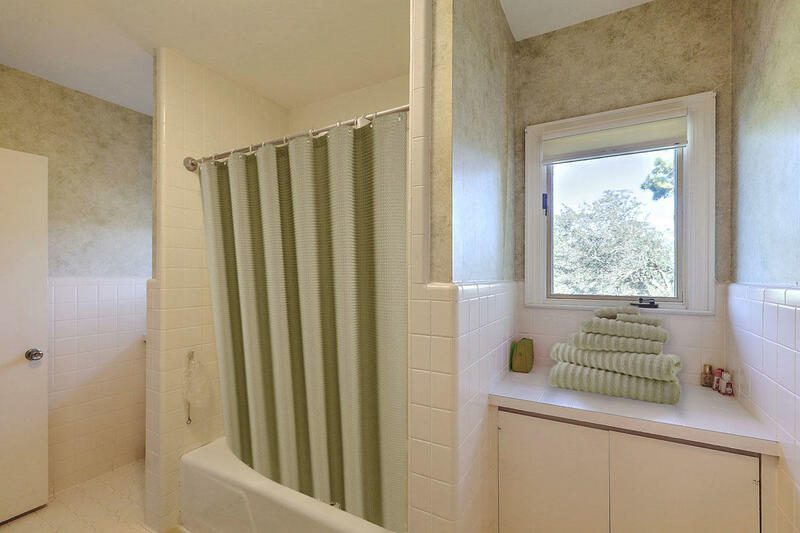 It includes a huge bathroom with dual sinks in a vanity/dressing area and a separate shower/tub room. 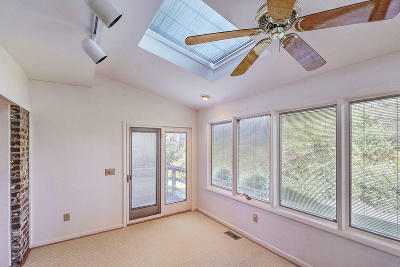 There is big walk-in closet in addition to numerous wall closets throughout. 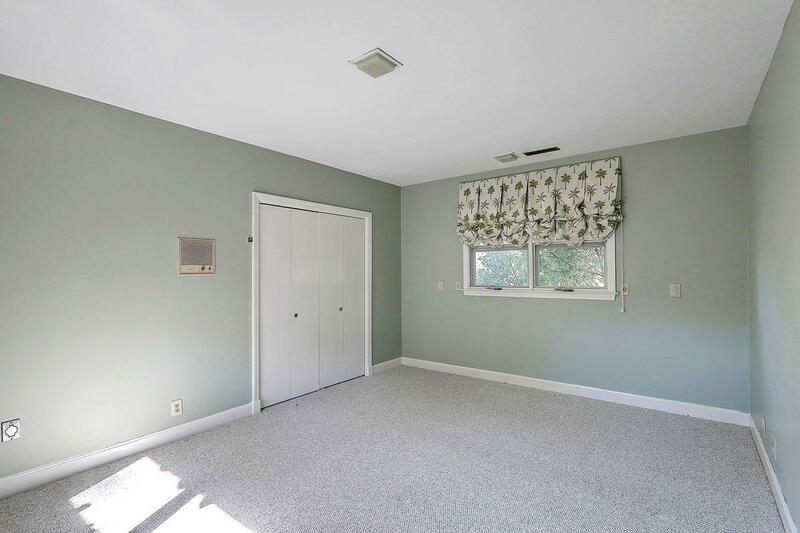 The first floor also has an additional half bath. Upstairs are 2 large bedroom that each have an en suite half bath and share a Jack and Jill shower area. 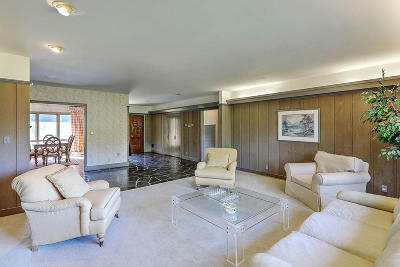 There is also a large hall cedar closet, plus access to attic storage. 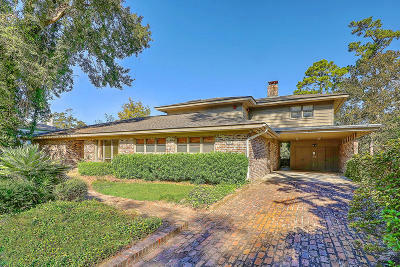 A brick walkway and driveway lead to a 2-car carport which includes outside storage. 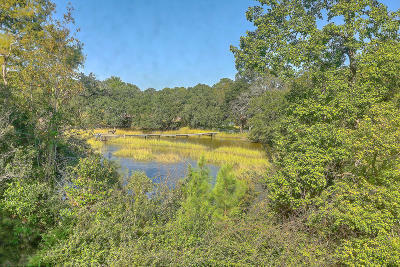 The almost third-acre lot is quite private with mature landscaping and backs up to the marshes of Wappoo Creek. South Windermere is an active, friendly neighborhood. 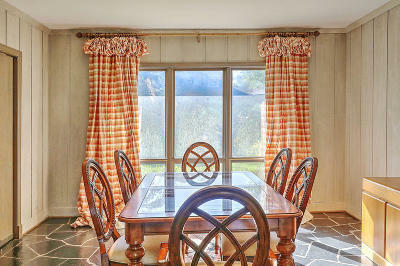 The location is ideal, directly behind the South Windermere Shopping Center off of Folly Road. Earth Fare, Starbucks and other shops, services and restaurants are just up the street. 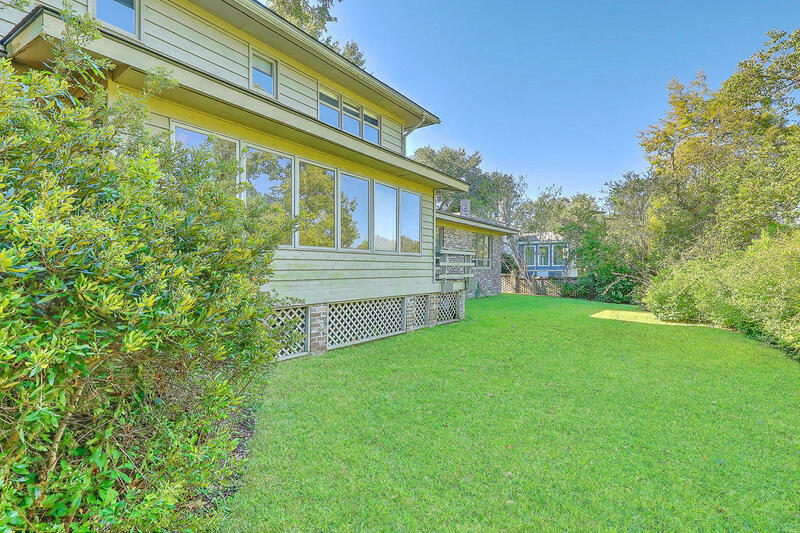 And you're only minutes to West Ashley, James Island and downtown Charleston. 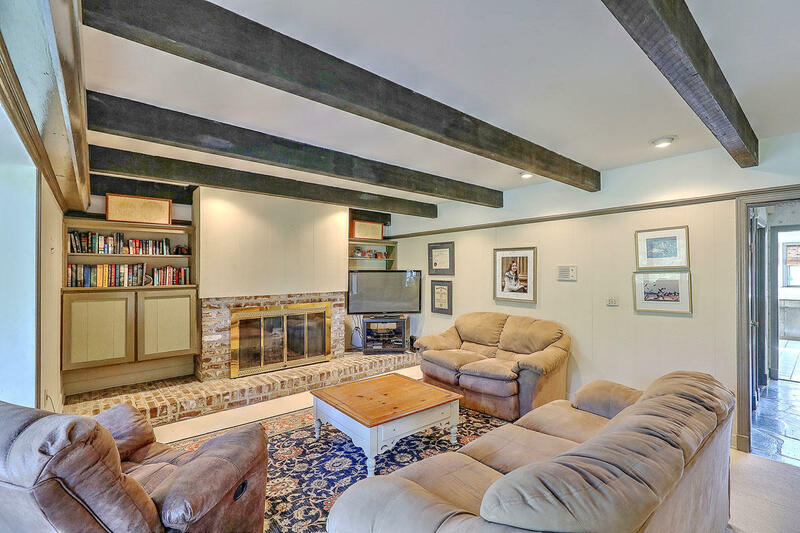 351 Confederate Circle presents an excellent opportunity to update a spacious brick home to your personal needs and tastes and live in one of the most popular traditional neighborhoods of Charleston.